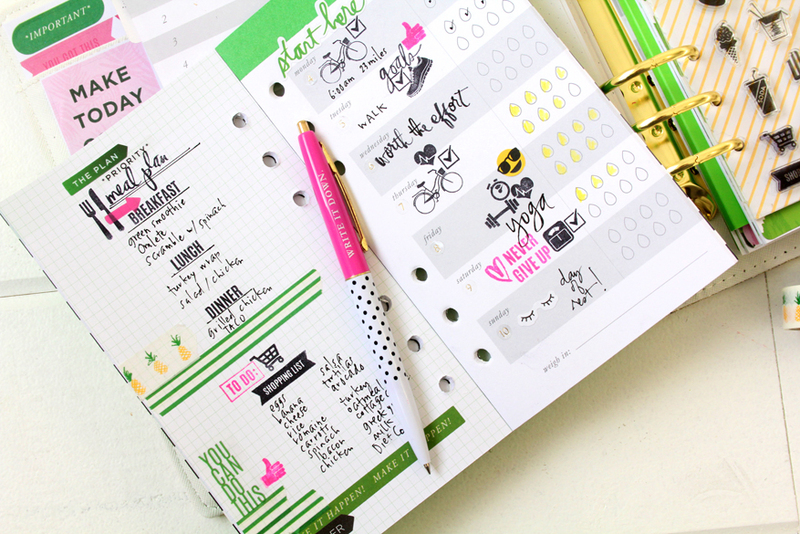 Record your daily memories while also planning the future, documenting the now and looking back on the journey! 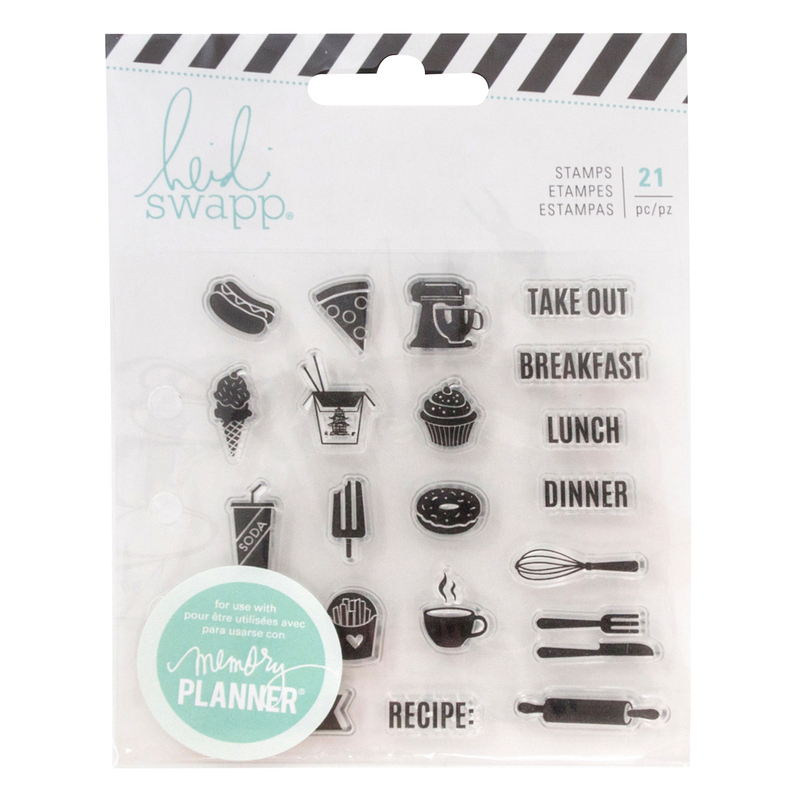 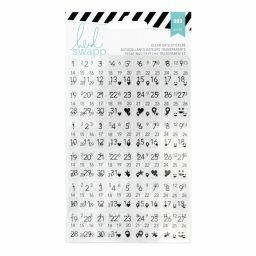 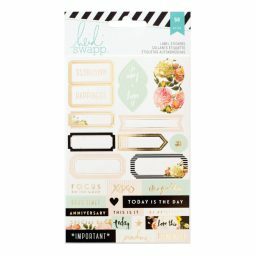 The perfect planner stamp set for meal planning, your favorite recipe, or take out. 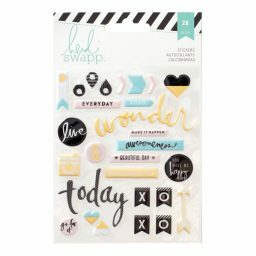 Set comes with 21 clear stamps.